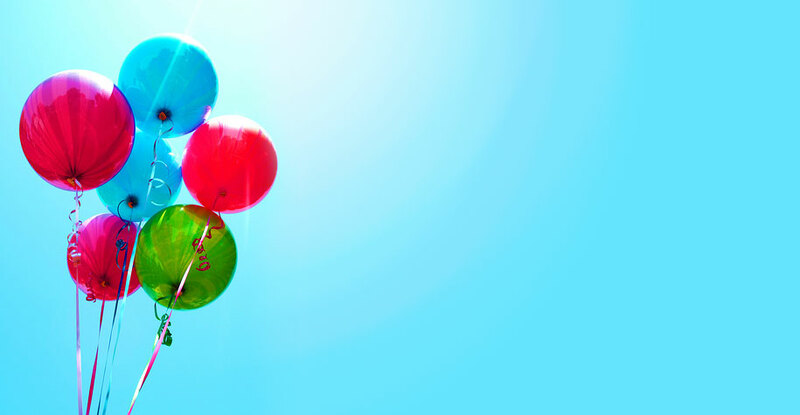 Come and celebrate with us! 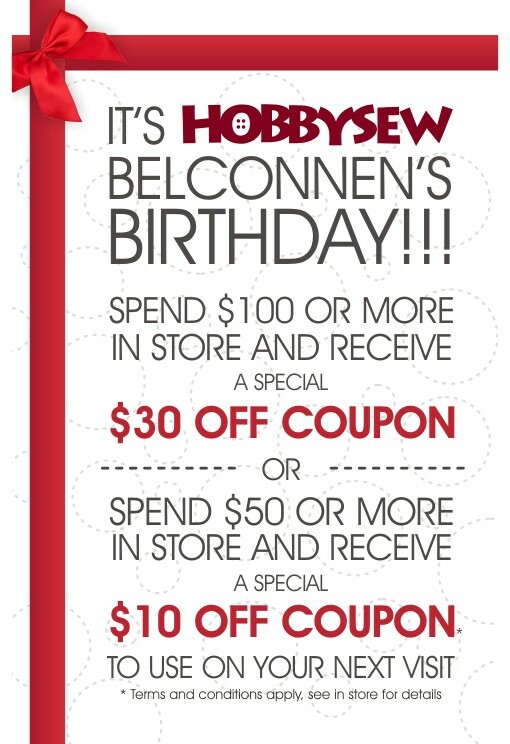 Hobbysew Top Ryde City is opening on Saturday April 2. See fantastic demonstrations and speak to our special guests about their work. This is the largest store of its kind in Australia and we’re proud of it! See the map below for directions. 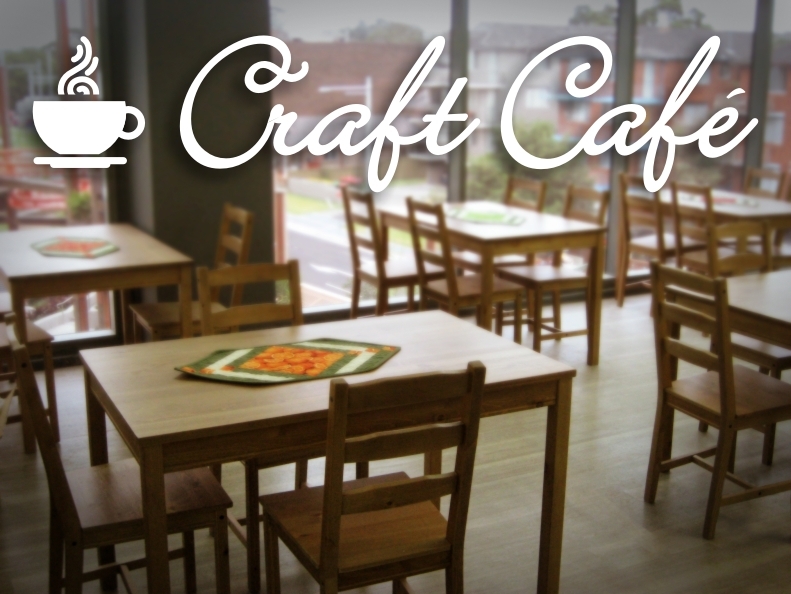 One unique feature about the new Top Ryde City Hobbysew is the Craft Cafe on the premises. Enjoy a coffee and cake in a crafty atmosphere overlooking the piazza at Top Ryde City shopping centre. So whether you’re taking a class or just browsing, there’s no need to leave the store to get your caffeine fix. It’s all right there… freshly brewed piping hot coffee and sweet treats to indulge in. The new Hobbysew megastore at Top Ryde City is opening on Saturday April 2. Come along for a day full of fun… balloons for the kids, fabric giveaways, the chance to win movie tickets and get great discounts. Oh yeh, and there will be sweets, donuts and coffee too! Come over and LIKE us at Facebook. In future, our Facebook page will be a place to find out all the news of Hobbysew sales, classes and special events. Search under Hobbysew – My Creative Home or click here. We’d love you to like us! 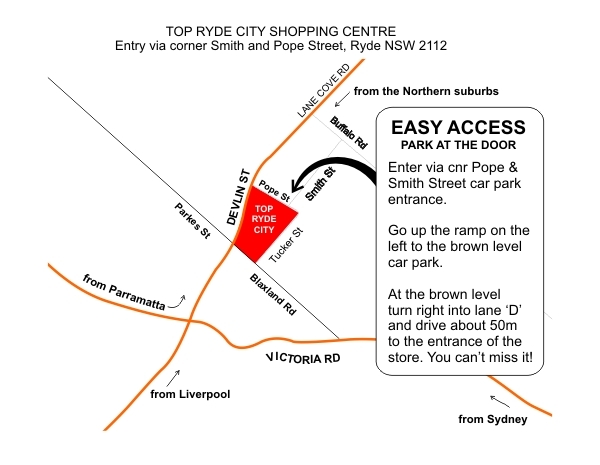 And don’t forget our new Top Ryde City store is opening on April 2. Come and celebrate with us! The Hobbysew Ryde City store opening on April 2 is going to be a terrific experience – so many creative people all in one place! 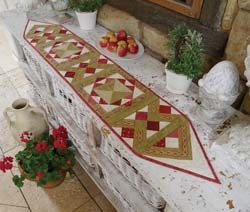 And here is a fascinating guest attending: shibori specialist Barbara Schey is coming along to show some of her work. She has studied this technique of dyeing extensively including the sophisticated ways it is practised in Japan. She has adapted what she has learnt to suit her home studio. 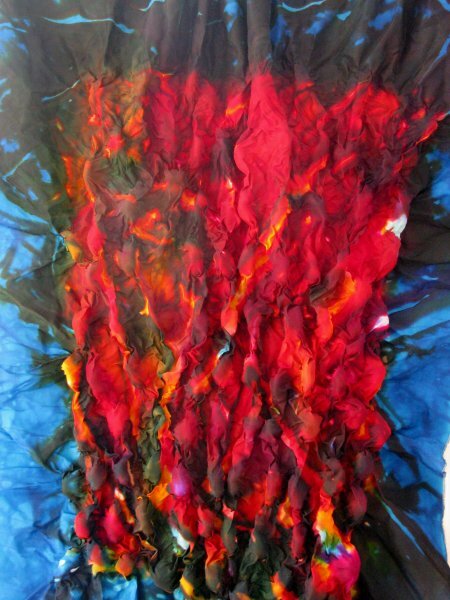 Take a look at one of her pieces of work below – stunning colours! If you are intrigued and would like to know more, come along on April 2 to the grand opening celebrations. We are thrilled to announce three magazine editors will be attending Hobbysew’s Top Ryde City Grand Opening. 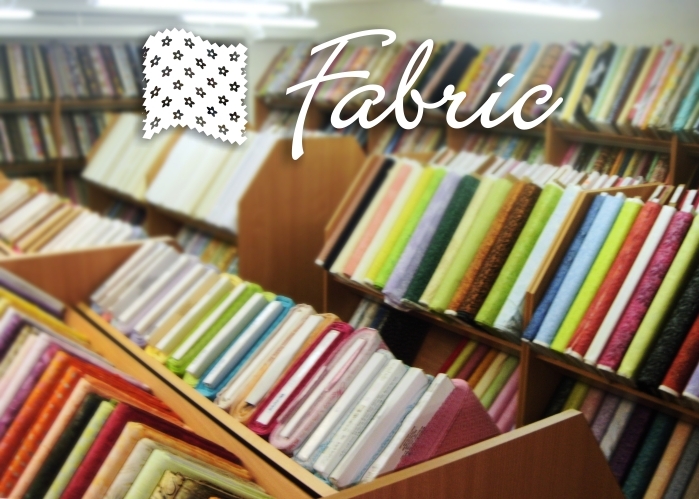 Danielle Tebb (Creating Country Threads), Elaine Rose (Australian Patchwork and Quilting) and Victoria Thorpe (Handmade) will all be coming along to show us what’s going on over at magazine headquarters. We’ll get to take a look at the latest magazines they’ve produced, talk about trends and get some tips from the experts. 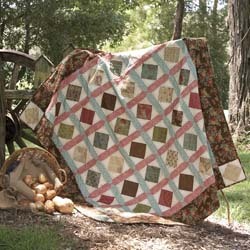 For starters, we’ve been given a sneak peek at a couple of gems from Creating Country Threads, an issue not yet up for sale but due out on March 23. Take a look at these beautiful projects which you will be able to see in real life at the store on April 2. I’m coming! Are you? We’re pleased to announce that Irene Andrews will be joining the team at Hobbysew Top Ryde City. Irene is both an experienced patchworker and dressmaker so her versatile talents will be utilised in store and in our programme of classes. Come and meet her at the VIP Grand Opening Breakfast and you’ll be able to see and discuss her work.